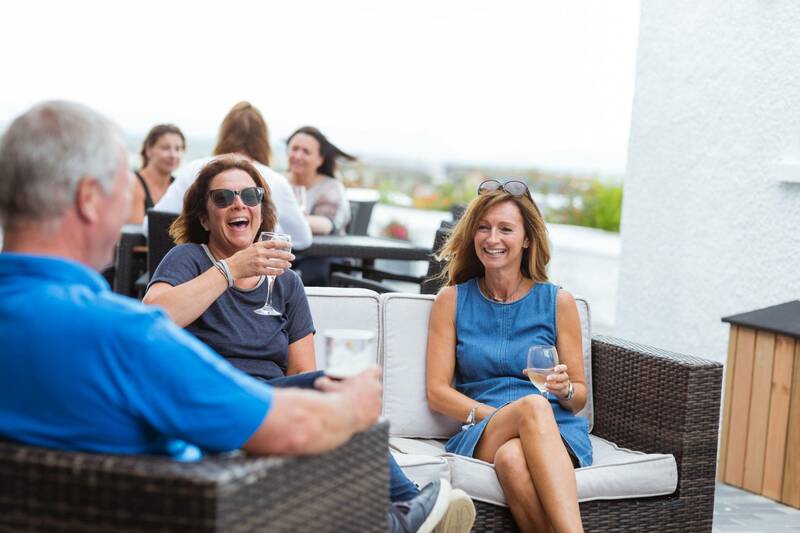 When it comes to food, Anglesey really does excel – and we thought who better to decide on Anglesey’s top restaurants in the area than our lovely friends on social media? Part one to this series, Top 5 Restaurants in Anglesey was a resounding success with many of you joining the conversation and offering your foodie suggestions for top eats in Anglesey. 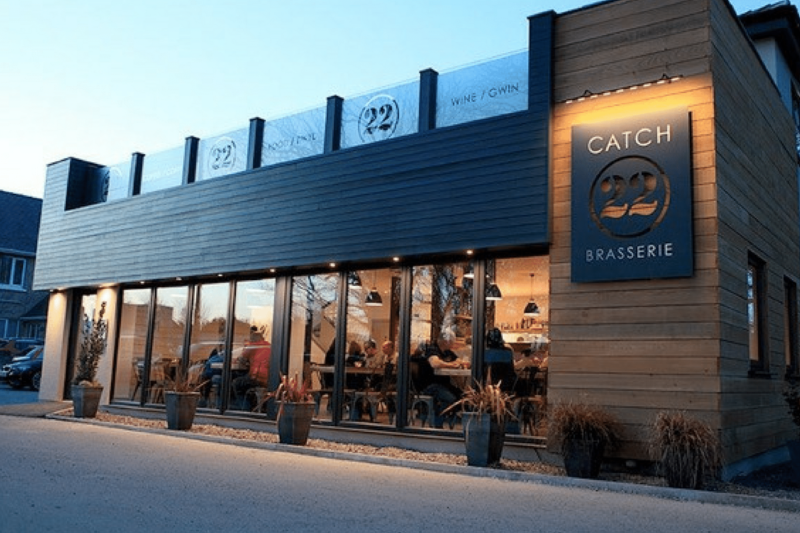 So for part two, we headed to both Facebook and Twitter and asked everyone what restaurants they felt deserved a big shout out in this blog… and you gave us answers! This is the result of our findings, so make sure you don’t read this on an empty stomach or else you could be heading out from your Silver Bay luxury lodge for dinner tonight! As Karen quite rightly pointed out, Harbourfront Bistro certainly is a restaurant worth visiting time and time again for a sublime dining experience. 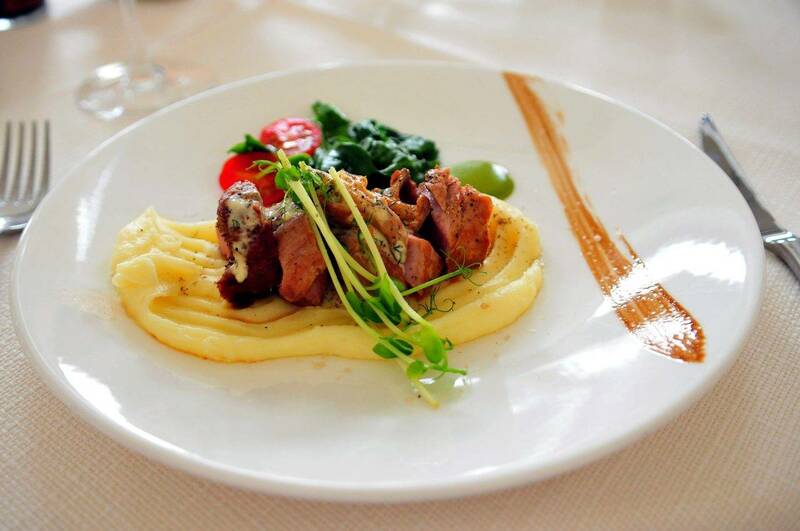 As the bistro is so close to the ocean, dining there is a wonderful, atmospheric experience, and with a menu full of tasty fresh fish and produce you’ll be hard pushed to find a dish you won’t like! Whether you head out for lunch or dinner any day of the week, this establishment is sure to fill your stomach with excellent, drool-worthy food without emptying your pockets. Make sure you keep a sneaky eye out for the tasty crab too – it really is a winning dish! Being close to the ocean pretty much ensures that Anglesey restaurants really have some stunning fish dishes, and the famous Lobster Pot is no exception. As Wendy quite rightly points out, Lobster Pot has been around for a long time – so they know a thing or two about how to create exemplary dishes that are sure to have your taste buds doing backflips! It’s always brimming with hungry punters and, of course, you simply must try the lobster! It’ll keep you coming back for years to come too. 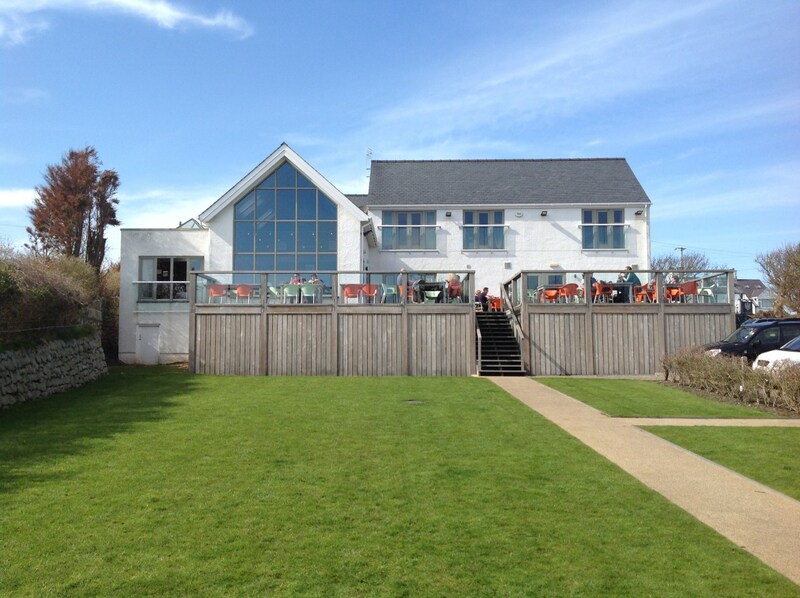 Located in the Red Wharf Bay, The Ship Inn is another one of Anglesey’s top restaurants. This vintage pub is a great visit for those wanting tasty food in a relaxed atmosphere that everyone can enjoy. 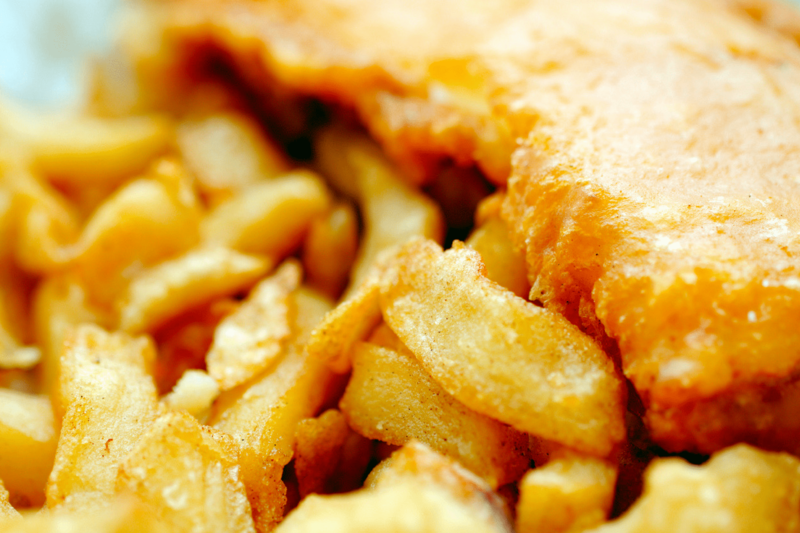 You’ll find classic pub grub up for offer, including the likes of soothing bangers and mash and succulent burgers that are enough to make your drool even if you’re not hungry! 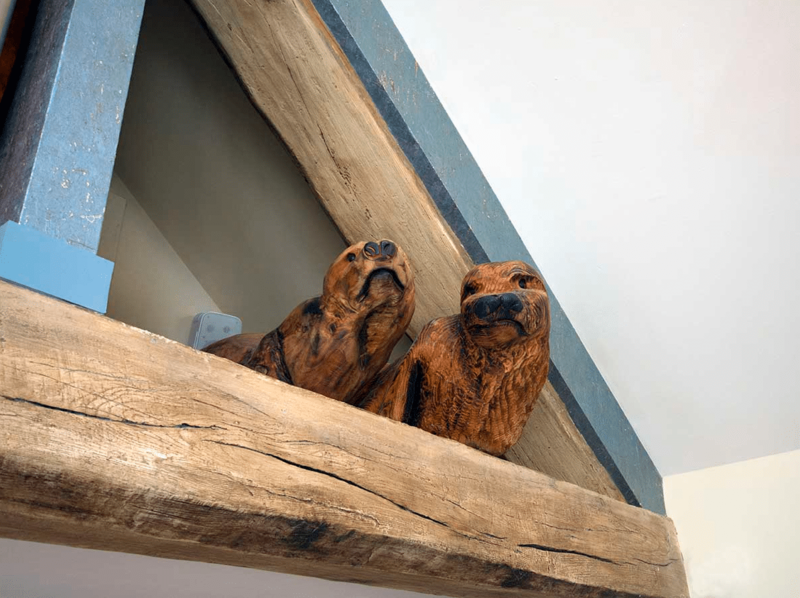 If you want somewhere to relax and have a tantalising meal, you won’t go far wrong with the Ship Inn. Make sure you visit if you’re in the area. If you fancy venturing outside of the town centre, then the Oyster Catcher is one of the best places to head for some truly luscious food. 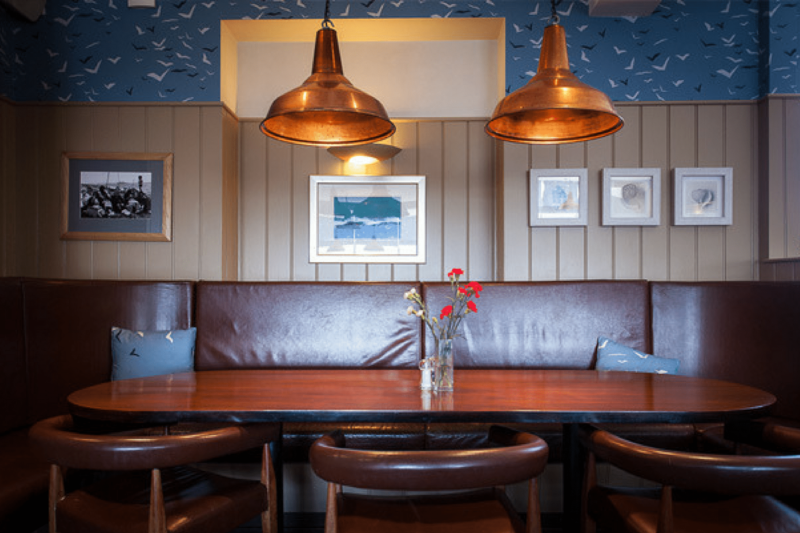 Great for a romantic meal out, but also suitable for bigger groups, the Oyster Catcher has the exciting dishes and enticing atmosphere that’s sure to please any foodie. When it comes to the end of your meal, why not head out for a nice little stroll on the beach? It’s sure to be the perfect end of what’s going to be a spectacular evening at the Oyster Catcher. 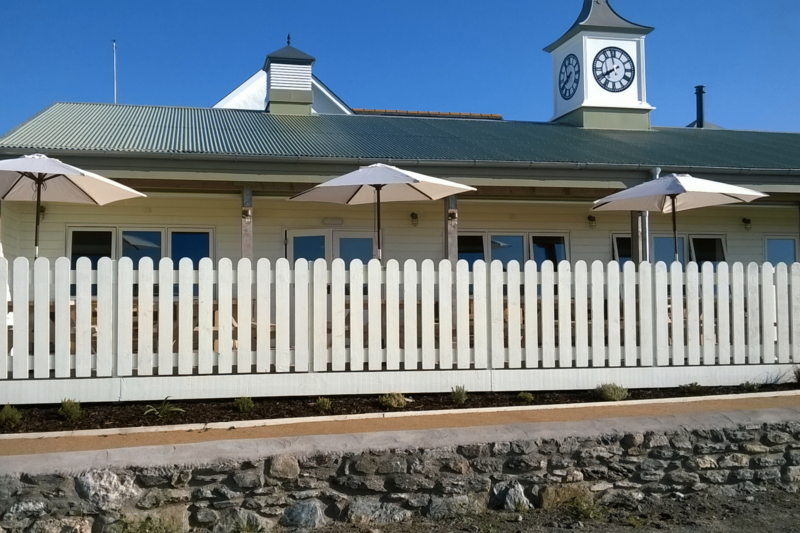 Our final entry on the Anglesey’s top restaurants part two list the Hydeout BBQ. 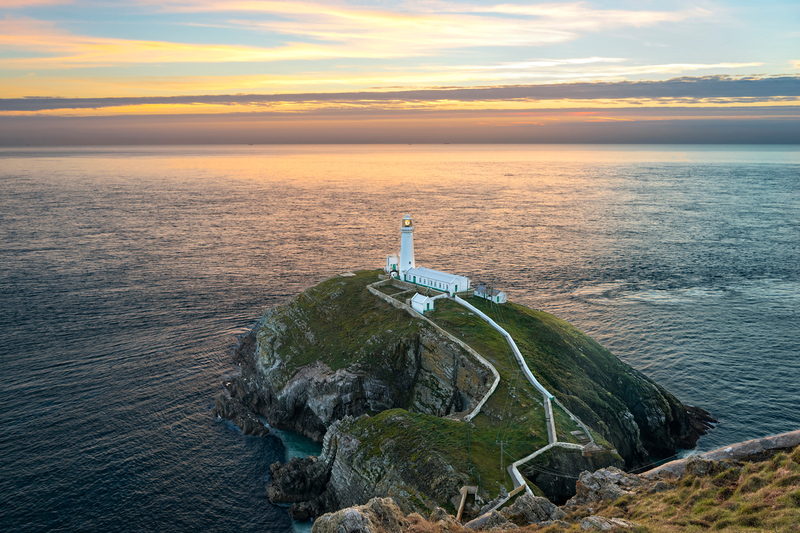 Recommended by the social media account for all things Anglesey, the images alone have us all salivating! This is the perfect place for some great tasty, rich meat that’s both indulgent and tender. 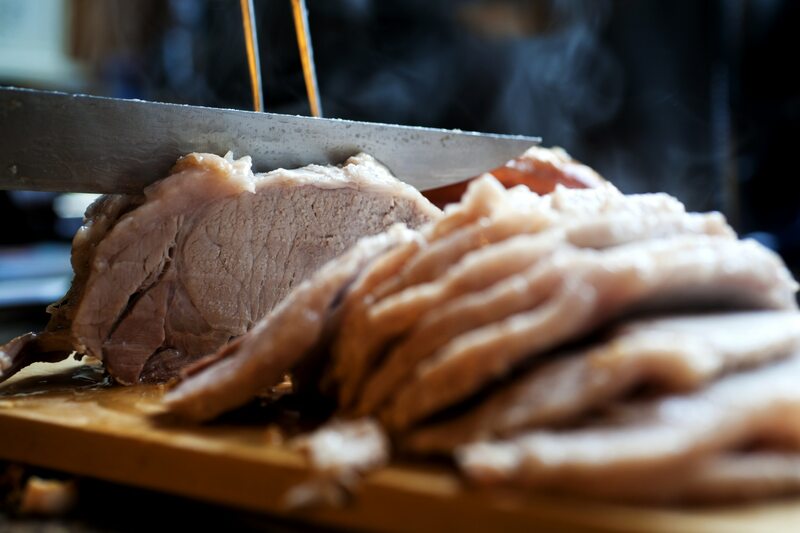 It’s relatively new to the area, so make sure you head on out to sample the ultimate delights this restaurant offers BBQ lovers of all ages. What do you think? Are there any restaurants we’ve missed that deserve a bit of a shout out? Make sure you get in touch and let us know right away! If you’re interested in visiting Anglesey with your family and visiting the amazing restaurants available (including our own Hay House Bistro! ), then why not also consider one of our luxury lodges? 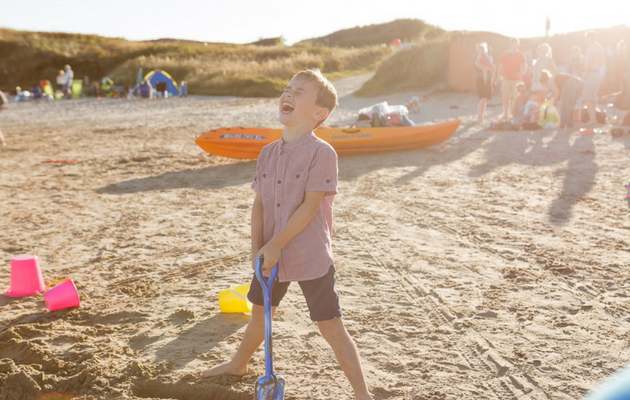 They’re great for all the family – and we even have our own private beach too!